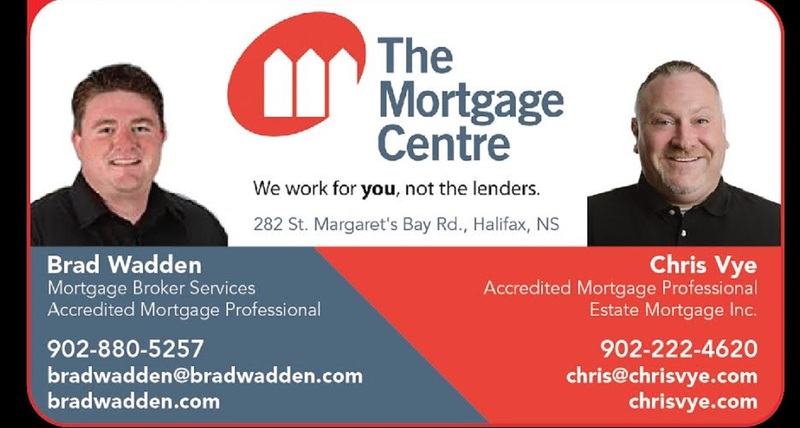 With the significant appreciation in housing prices over the past decade, many Canadians are taking advantage of low interest rates and lender refinance programs. Although debt consolidation is not a suitable option for everyone, you may want to carefully consider whether refinancing your home to pay off credit card debt, loans or line of credit would make sense in your circumstances. You may be surprised by the amount of money you can save. To discuss your options talk with your Mortgage Centre specialist about refinancing for debt consolidation.